ISRO has recently released notification for recruitment to Scientist/Engineer posts in the fields of Computer Science, Electronics and Mechanical Engineering,Civil Engineering,Electrical Engineering. 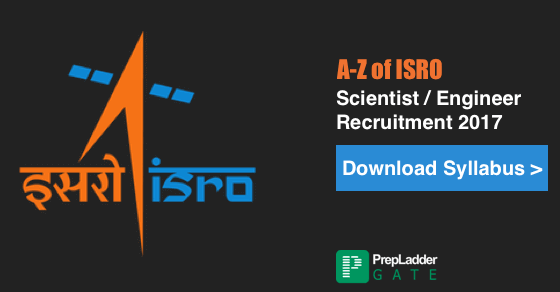 This blog will familiarize you with various details pertaining to the ISRO 2017 Recruitment such as Important Dates, Eligibility, Application Procedure, Selection Procedure and other details. Applicants will be required to visit the ISRO website and fill-in the online application form. On the basis of academic performance and bio-data, initial screening will be performed to shortlist the applicants for taking the Written Test. Written Test for both the posts will be organized on May 7th 2017 at 12 venues across the nation. Written Test will be conducted for screening and short-listing the candidates for the Interview and Final Selection will be conducted on the basis of performance in the Interview. Selected candidates will be appointed to the post of Scientist/Engineer ‘SC’ and will receive a minimum basic pay of Rs. 56, 100 per month and additionally receive House Rent Allowance (HRA) and Transport Allowance as per the rules applicable. 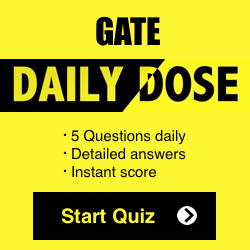 Click Download to dowload the syllabus.